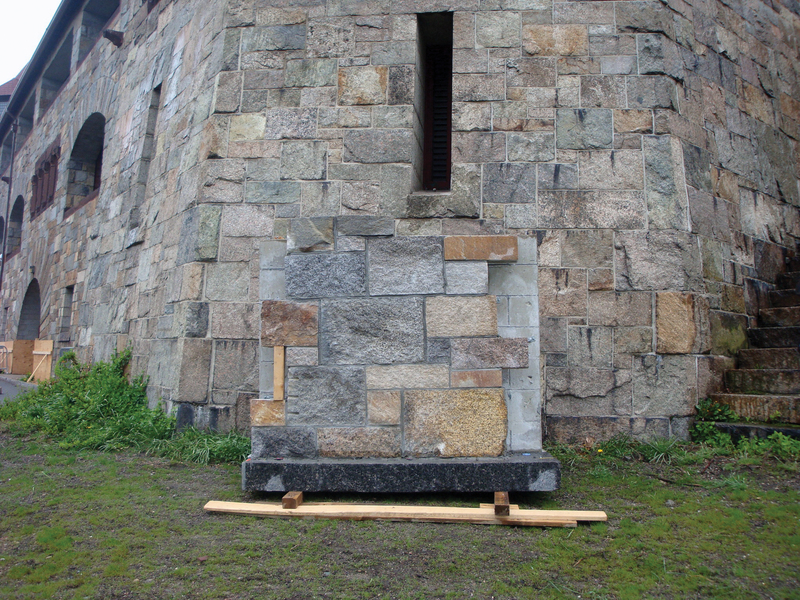 A distinguishing landmark on the campus of the Noble and Greenough School in Dedham, MA, is the solid stone structure that resembles a castle. Originally designed as a private residence by iconic American architect H.H. Richardson in 1886, the Castle is perched on the edge of a rocky escarpment overlooking the Charles River. 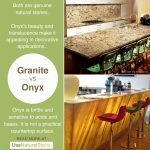 While the recent restoration and expansion project maintained the aesthetic quality of its exterior stonework, it is the story behind the stone that is most interesting. 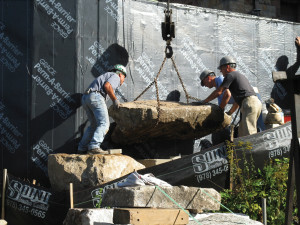 An extensive search was required to match the existing stone pieces for the new addition to the historic building. Boston-based Architerra Inc. sought the expertise of Kenneth Castellucci & Associates, Inc. of Lincoln, RI, to search for the necessary stone needed for the project. A recent restoration and expansion project at the Noble and Greenough School in Dedham, MA, involved restoring the historic Castle building as well as constructing an addition. An extensive search to match existing stone was led by David Castellucci of Kenneth Castellucci & Associates, Inc., of Lincoln, RI, the stone supplier, fabricator and installer for the project. 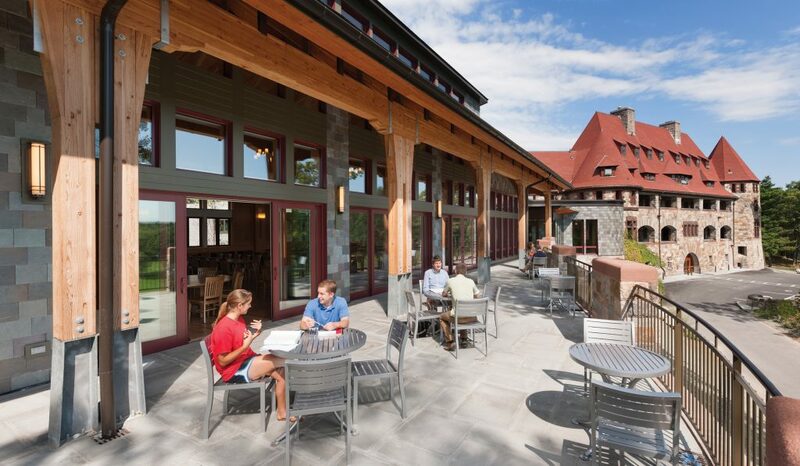 The campus project expanded the castle’s current use by the Noble and Greenough School as a dining facility and faculty apartments. Boulders salvaged from the site excavations were built into the base of a serpentine-shaped terrace wall to mimic the way the castle appears to grow from the rocky outcrop on which it was built. Photo Credit: Architerra Inc. The design utilized squares and rectangles of various sizes and colors to create a pattern. 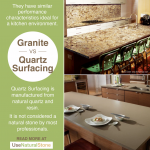 Instead of using select uniform architectural grade dimensional stone stock, the design used quarry waste that was full of seams and discolored natural faces in hues of rust/brown/red. The design also required monstrous pieces of stone — some were 20 feet long — to be used as exposed structural beams above the terraces at the third floor roof line. 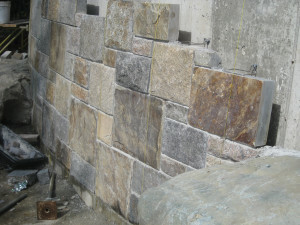 With the various types and colors of stone mock-ups played a key role in the design process. 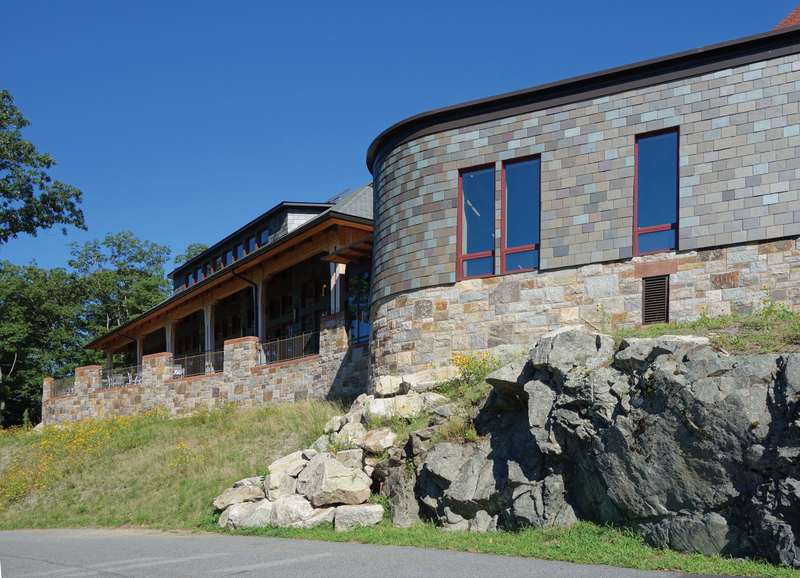 Photo Credit: Architerra Inc.
Vermont slate shingles were used as siding on the addition at the “Link” to the existing building. 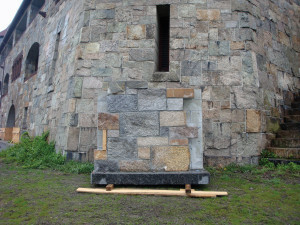 According to Castellucci, the original castle was built of five different stone materials. 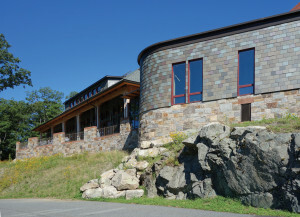 The addition’s exterior was designed to include stone pieces in squares and rectangles of various sizes and colors to create a pattern – reflecting the original castle’s design. Instead of using select uniform architectural grade dimensional stone stock, the design used quarry waste that was full of seams and discolored natural faces in hues of rust/brown/red. “Some were so obscure,” he said. “Richardson and Olmsted used their favorite general contractor, Norcross Brothers. My family purchased quarries from them. They also owned the reddish brown sandstone quarry that was used as the trim on the original Castle building.” The project needed a greenish/brown stone, which Castellucci was able to find in the storage yard. 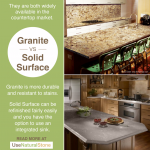 “We have a lot of stone at our company from the last 40 years working in Rhode Island, Massachusetts, and Connecticut,” said Castellucci. The restoration and expansion project at the Noble and Greenough School is a prime example of green building. 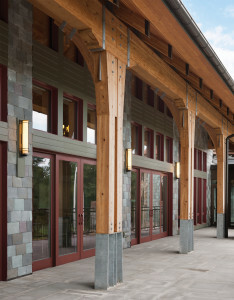 The entire project — comprising both the total renovation of the castle and the new dining addition — was designed to a LEED Gold standard. 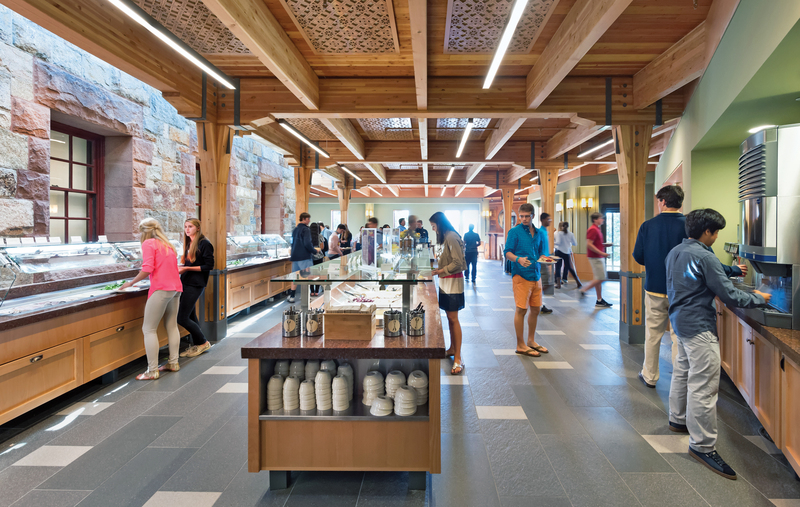 While the new 14,000-square-foot addition nearly doubled the 40,000-square-foot footprint of the Castle, the project results in no increase in overall campus energy use. This was achieved through adding new energy conserving environmental systems, new insulation in the renovation, and high-performance envelope design in the new addition, according to the design team.